That’s the one I expected, but got the “96 style” last June. 😠 Anyone want to buy a TJ 96 cover? I’ve currently got an X30 front and X40 rear set...the 40 works great on firmer soil but floats on the soft stuff, the 30 feels good everywhere in my opinion. They seem to be lasting longer than a comparable Dunlop set. If I remember they had a gold color to them, but nothing actually cool. That’s a great looking lil scooter....my wife had a 93! You’ll triple your money on that one. 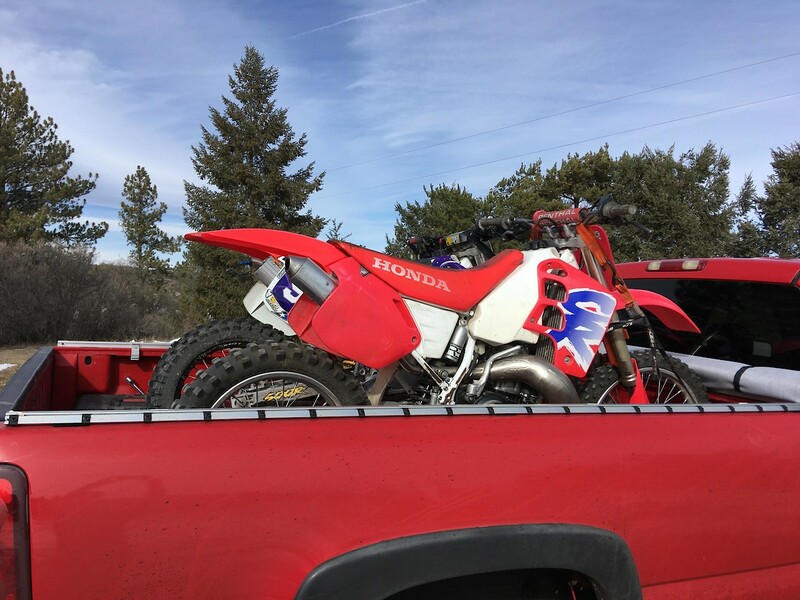 CR500s are bringing good prices these days. Great find, good luck building it up. Enjoy!! Great build, I love the 00-01 CRs! No freakin Monster decals, no black plastic except the shrouds. I’m thinking I’m going with a mid 90s 1-800-COLLECT look. I’m definitely keeping all the original parts. There’s several combinations of color I could go, but in a nutshell, red with white. Awesome looking Zook, you're doin a great job! Anything going on with the CR?? Get it restored and back in the dirt?? Oh boy....retard helmets and safety cages for everyone. MX is dangerous...plain and simple. Get over it. I very much dislike my boss...he's very poor at his job yet the bosses over him seem to overlook the mayhem. I hate working in chaos for 10 1/2 hours every day. Thanks barkhard, I wanted to pick it up as a flip hoping someone from here would buy it to keep original. Great looking for a 92! I was looking forward to a few laps on it. 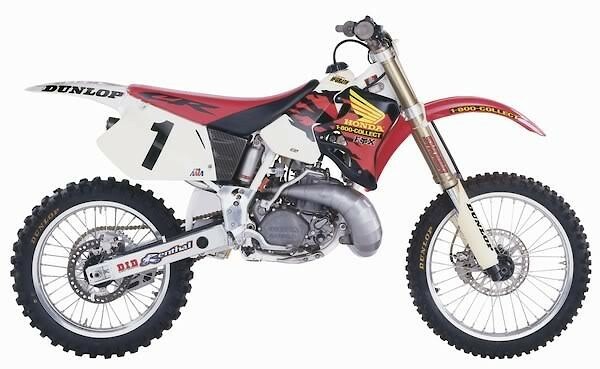 I found a 93 CR250 for sale the other day...it appears to be in great, very original shape. Any ideas to what it's worth retail wise?